Mobile home, 6 - 7 people, 4 room/s, 3 bedroom/s, 1 bathroom/s, approximately 28 m², 1 floor/s, separate access to the property, via external stairs. The agent describes this apartment as a family friendly holiday rental ideal for the summer holidays. It is also good value for money. 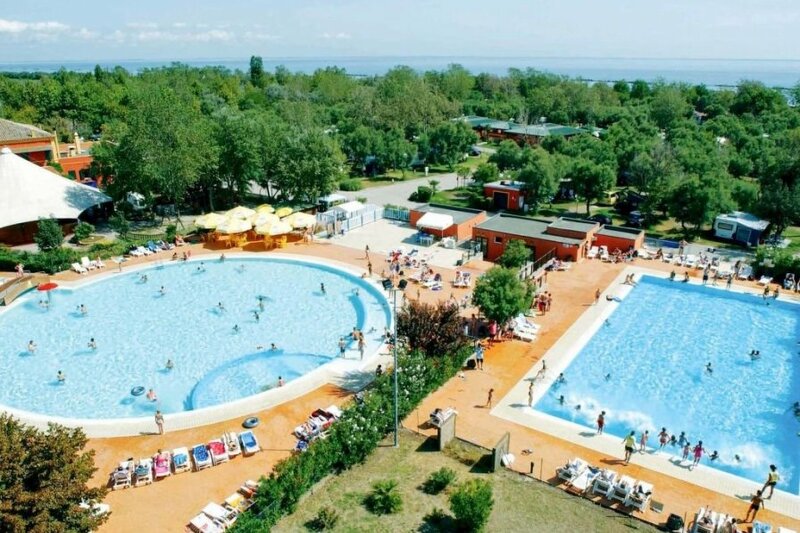 The apartment has a swimming pool and is located in Lido di Pomposa-Lido degli Scacchi. The nearest airport is 104km away. It is set in a very convenient location, just 350 metres away from a beach and only 1.2km away from the city center.